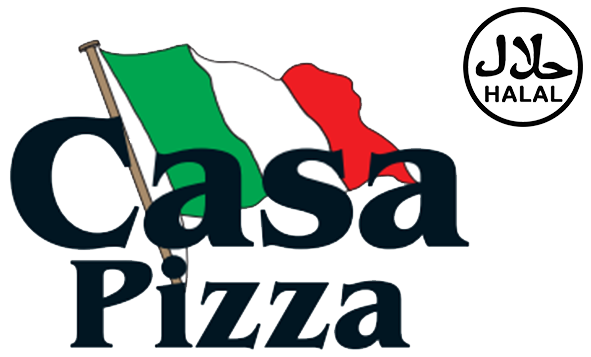 We at Casa Pizza aim to bring all of our customers the very best value for money, services and food around Liverpool. Give us feedback. Both kebabs and pizzas are always top quality. Would not go anywhere else. Please come to the side gate.